Governor Wolf announced the Pennsylvania Department of Health approved medical marijuana dispensaries in Chester and Lancaster counties to begin operations, bringing the statewide total to eight. 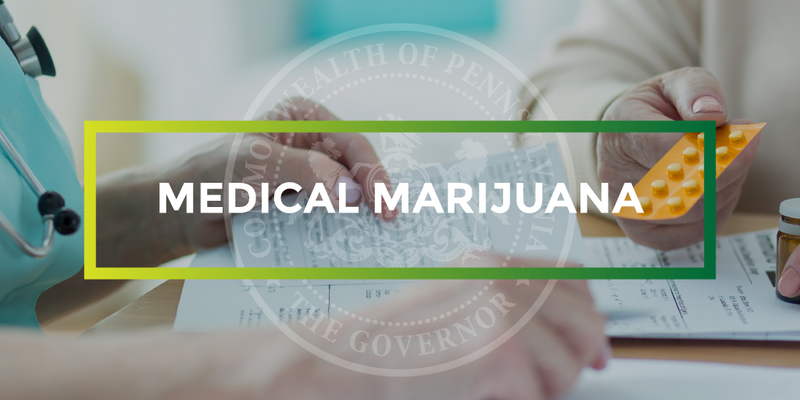 Governor Wolf announced the Pennsylvania Department of Health approved medical marijuana dispensaries in Chester, Allegheny, and Luzerne counties to begin operations, bringing the statewide total to six. Governor Wolf announced the Pennsylvania Department of Health has approved Ilera Healthcare’s medical marijuana dispensary in Plymouth Meeting, Montgomery County, as the state’s third dispensary authorized to begin serving patients. 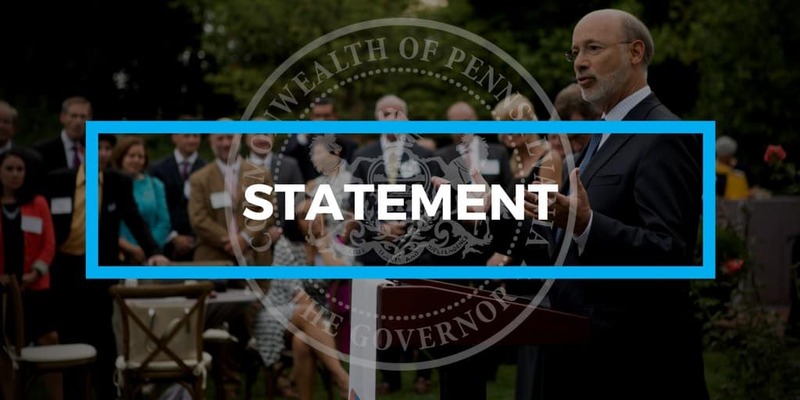 Governor Wolf announced the Pennsylvania Department of Health approved a Butler County medical marijuana dispensary and a Lawrence County grower/processor to begin operations.